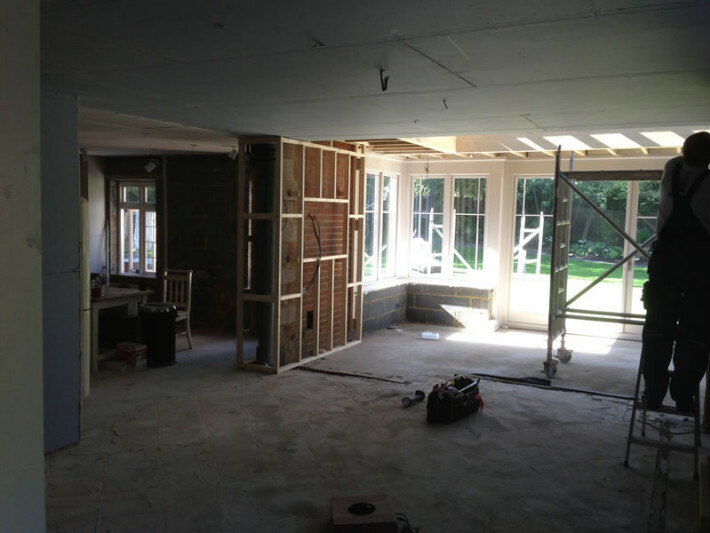 We at Anthony’s Decorating were recently involved in a programme of extensive refurbishment with this substantial five bedroom residence. To start with we gave some colour to all of the five bedrooms. 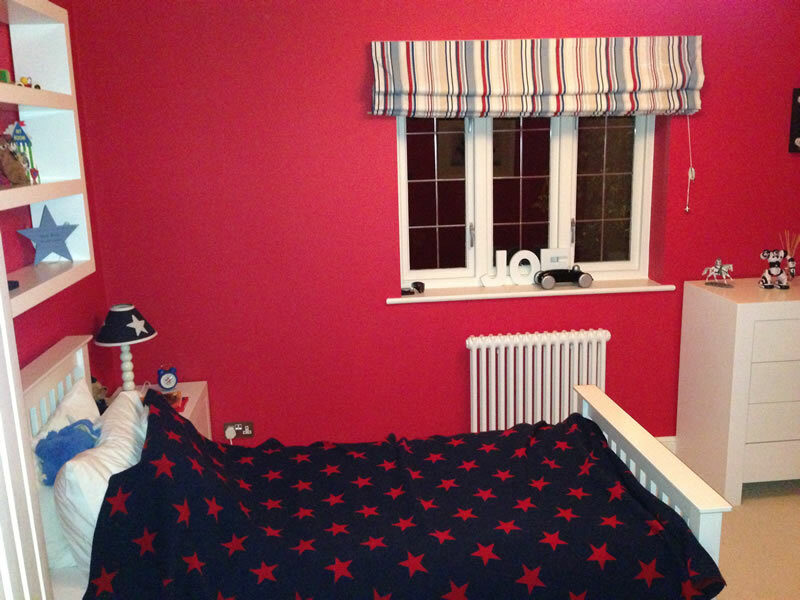 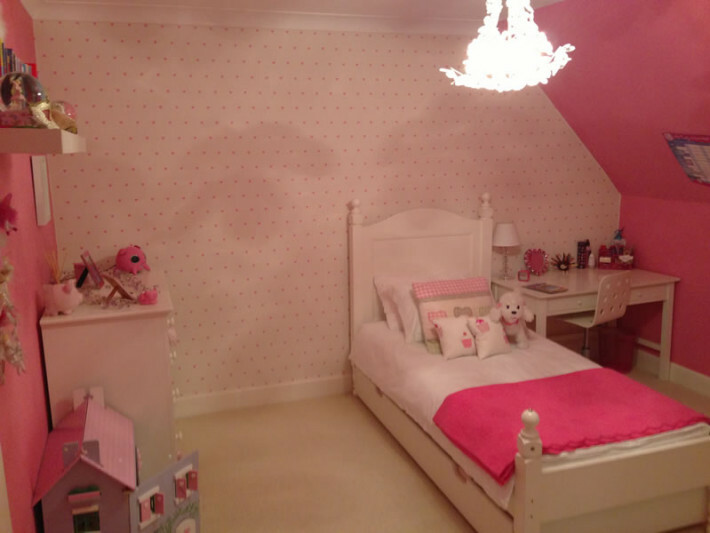 Some vibrant colours were introduced to the childrens bedrooms, painted with Farrow & Ball Estate emulsion while for the main bedroom we used Elephants Breath emulsion. 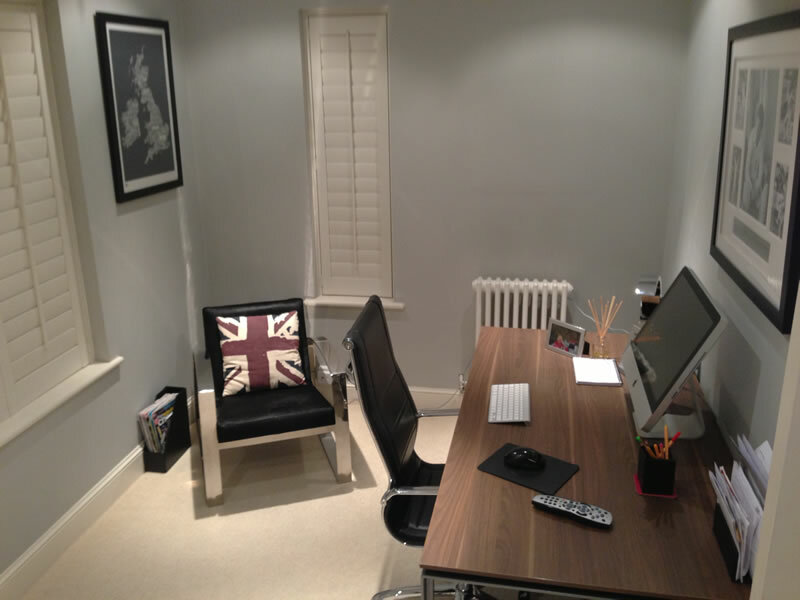 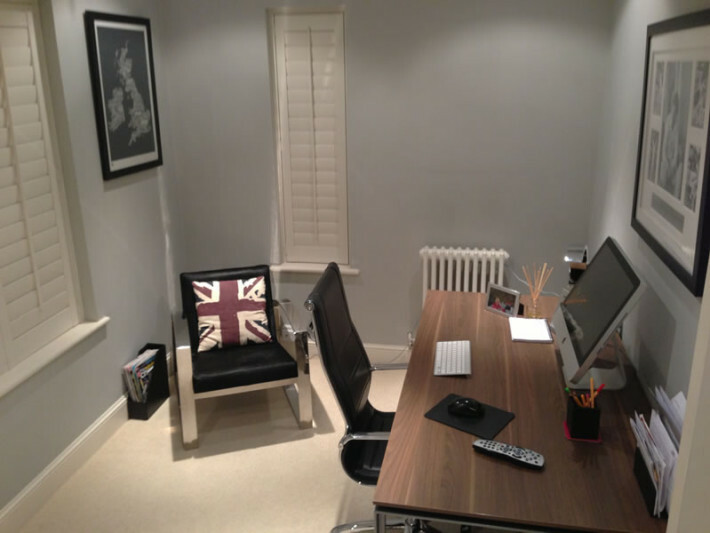 For the en-suites we also used Farrow & Ball paints but in modern emulsion. We then freshened up the hall, stairs and landing in Farrow & Ball emulsion, once again finished in the owners’ favourite colour Elephant’s Breath. 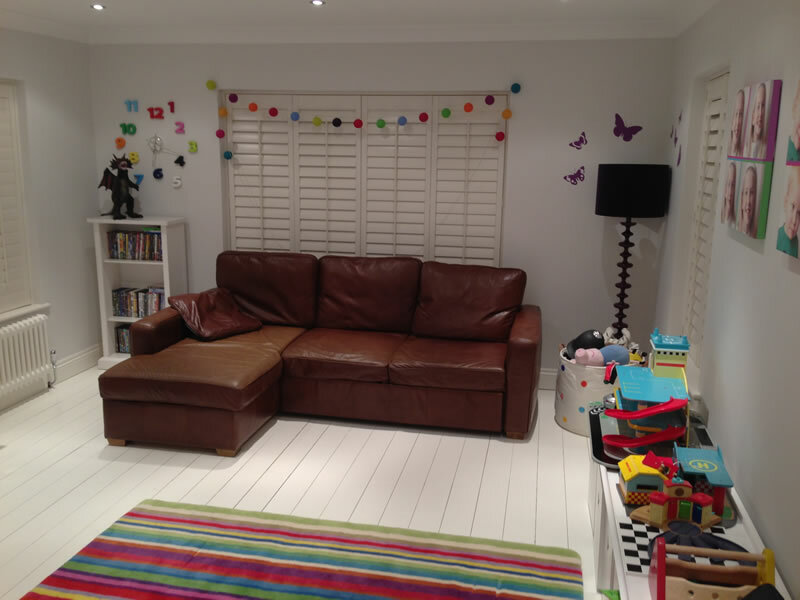 Finally we carried out the decoration to the living room, play room and study. 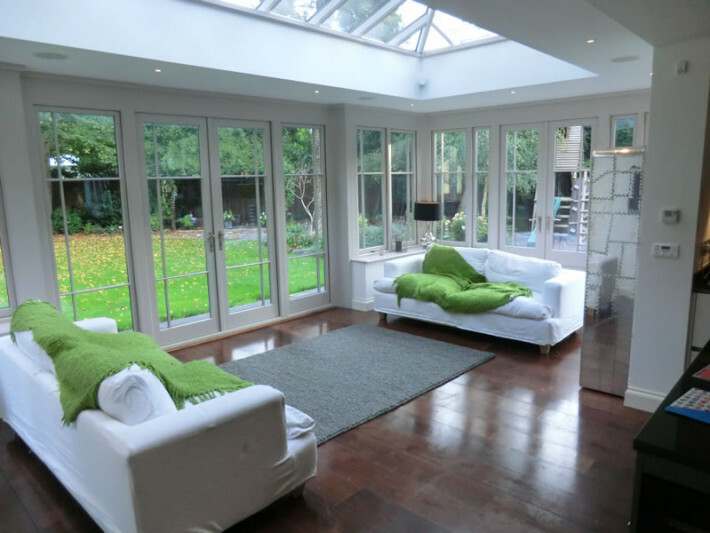 The following year the owners had a large orangery added to the rear together with the addition of a utility room and separate cloakroom/w.c. 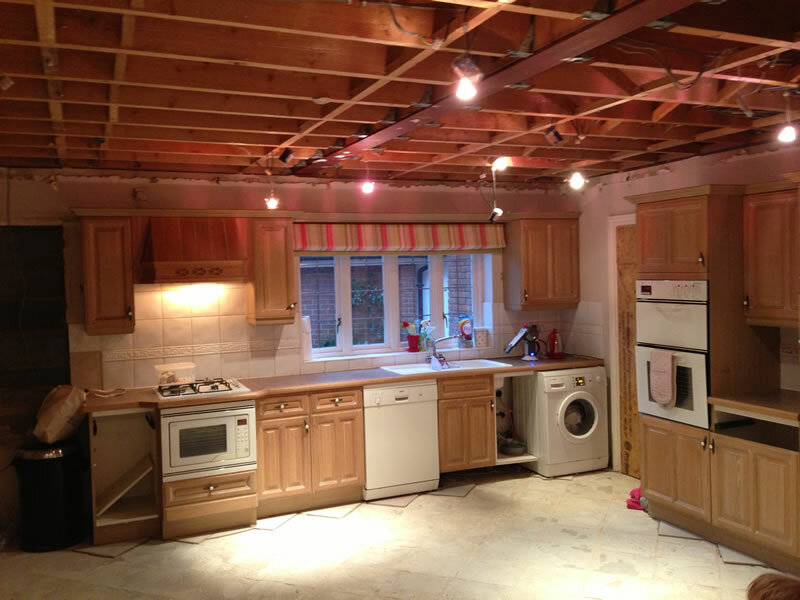 The kitchen was also completely refurbished. 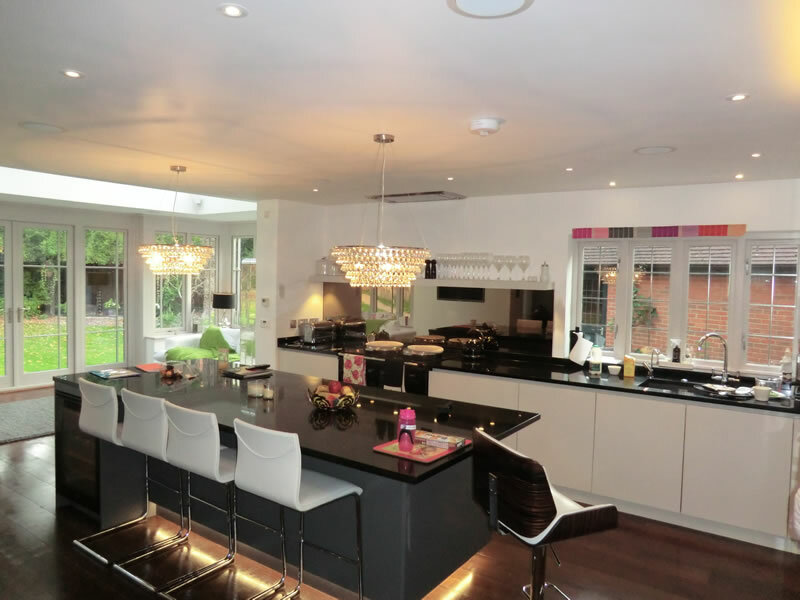 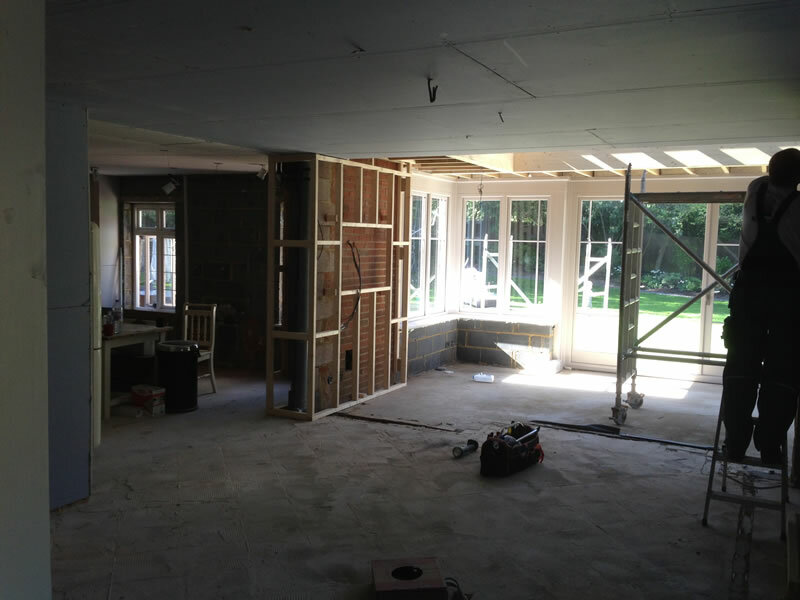 Having formed a good relationship with the owners’ during the original project, we were invited back to take charge of all the decorating which included varnishing the new floor in the orangery, kitchen and the existing floor in the hallway. 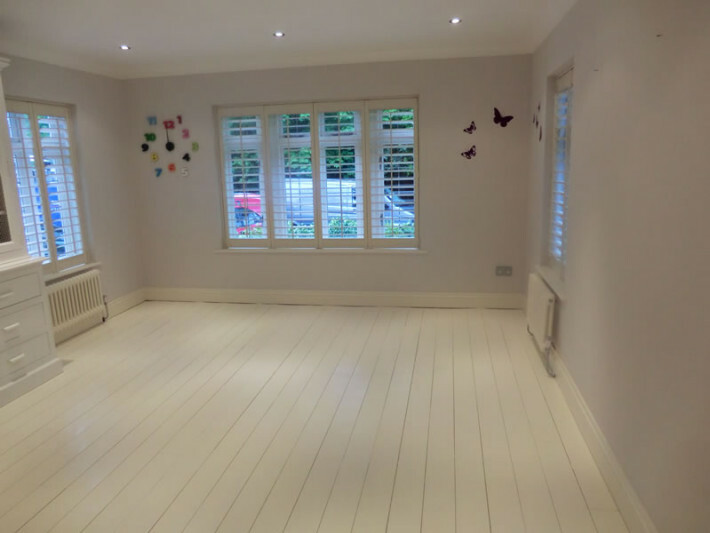 We also painted the exterior of the house and garage which you see mentioned in one of our other projects.